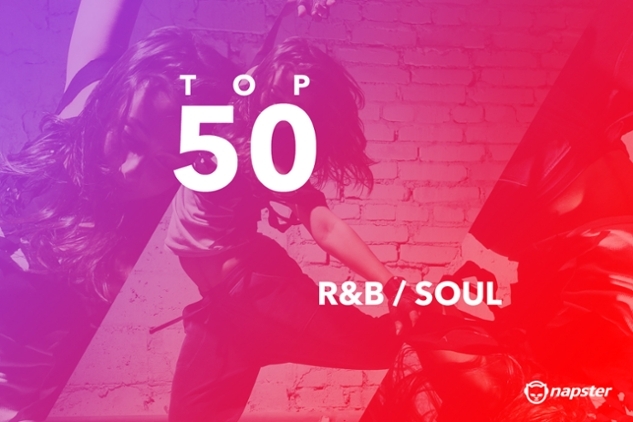 Get ready for the biggest and best R&B and soul tracks of the last few years right up to now. 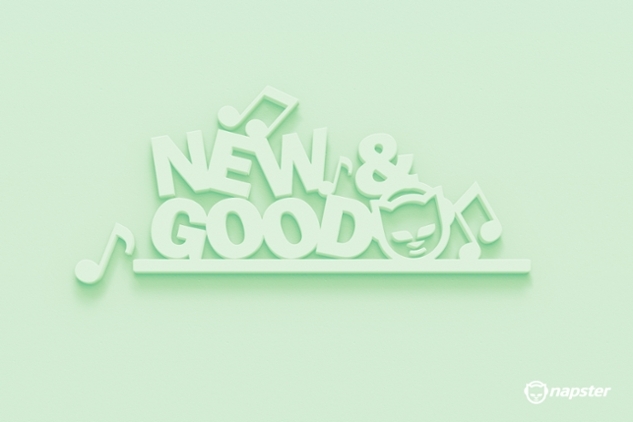 Check out all the hottest new tracks added to Napster in the New & Good playlist! 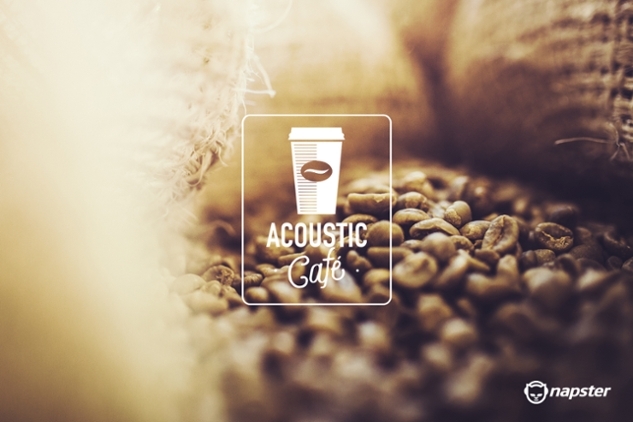 Sit back, relax and recharge with our selection of unplugged and decaffinated tunes. 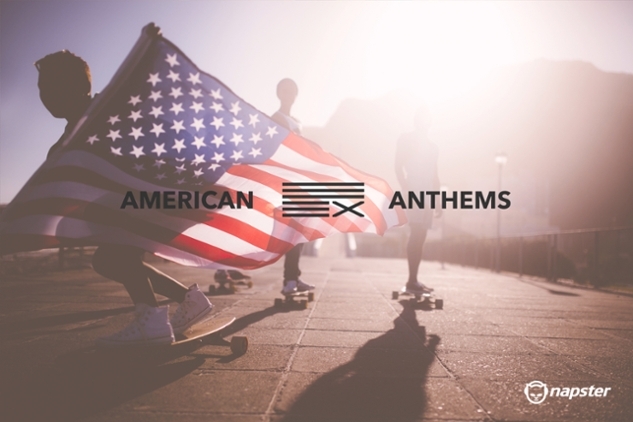 Journey across the US with our playlist of American songs! 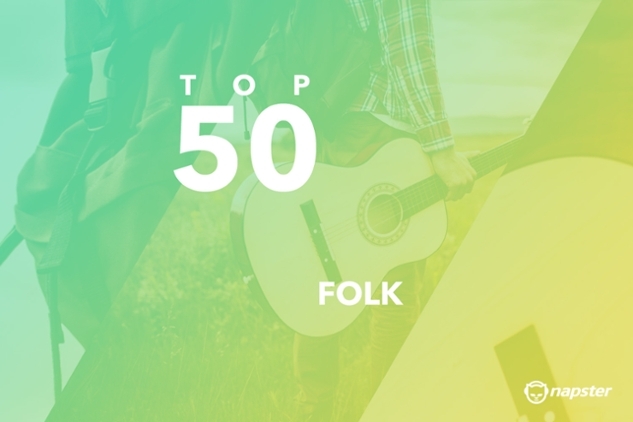 Listen to the best music from the most recent folk releases. 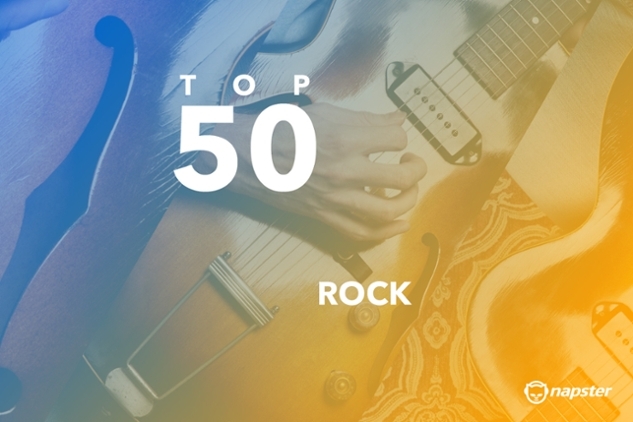 Enjoy all the best rock tracks! 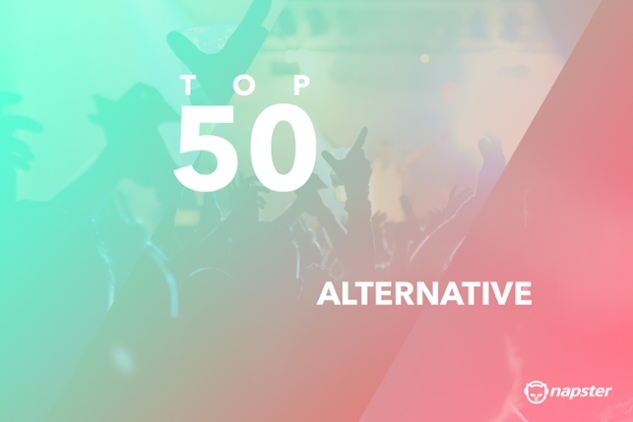 Listen to the Top 40 Official Chart playlist on Napster! We take a look at the leading Rock Girls in today's music scene. The official Napster Brit Awards Playlist featuring all the nominees!